MILAN (Reuters) – Amazon is in talks with utility Enel over the conversion of old power stations in north and central Italy into data centers as it seeks to expand its lucrative cloud services business in the country. An Enel spokeswoman said on Wednesday there had been contacts with the U.S. online retailer while a source close to the matter said a deal could be closed in coming months. Amazon is market leader in the global cloud infrastructure services sector. In the third quarter of 2016, its cloud business grew sales by 55 percent from a year earlier. Amazon Web Services (AWS), the cloud services unit, recently announced it would open data centers in the Paris region, after investing in Ireland, Germany and the United Kingdom. It will spend up to 1 billion euros ($1.06 billion) to convert plants in Italy, the source said, adding the investment was in line with other data hub deals it had done in Europe. AWS's interest in Italy comes as Enel, Europe's biggest utility in terms of capacity is shutting down old plants as part of a strategy to shift its focus to grids, renewable energy and retail business, especially in emerging markets. Enel invited parties interested in taking on the sites to present projects on how to use them. Two sale processes were now in an advanced stage, it said last week, giving no details. Amazon has invested over 450 million euros in Italy since setting up shop in 2010 and employs 1,700 people. In July it announced it would build a major storage and logistics center outside Rome. Prime Minister Matteo Renzi has been striving since coming to office in 2014 to attract foreign investors to help kick start Italy's sluggish economy. He has staked his political future on a constitutional reform referendum in December, aimed at creating stable government and streamlining law-making. State-controlled Enel said last year it was scrapping 23 thermal power stations in Italy with a total capacity of 13 gigawatts to meet falling power demand and changing business patterns as green energy replaces fossil fuel generation. 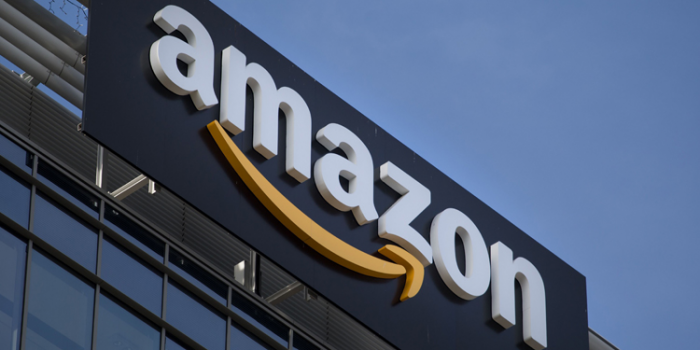 The source said talks between Amazon and Enel focus on three to five sites, all in the north of Italy, including the plants of Trino, in the north-western region of Piedmont, and La Casella, close to the northern town of Piacenza. A second source familiar with the matter said negotiations involved three sites, including La Casella. "The plant is not among the 23 plants being decommissioned but Amazon has asked for a piece of land there." Amazon has its main Italian distribution center employing 1,000 workers on the outskirts of Piacenza. Industry Ministry undersecretary Paola De Micheli told parliament last Thursday Amazon was looking into converting three Enel sites, adding the utility could help make the technology company's power consumption more efficient.